Do you want to quit drinking alcohol? Don’t know the ways? Now you can do it with the help of your smartphone! For those who want to cope with alcohol dependence, there are more and more mobile applications. We have found the best of them! 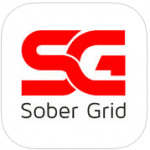 I Am Sober is a motivational app that allows monitoring sobriety. With its help, you will track the time (in minutes, seconds or hours) that you were sober. You will see the total number of days you spent without alcohol. Notification system. You will get alerts when you reach milestones in your sobriety. Support groups. With the help of the app, it is possible to find support groups and rehabilitation clinics near you. This is a universal motivating tool designed to achieve your goals. With Coach.me, you specify the goal, and after it is achieved, get praise from the application. 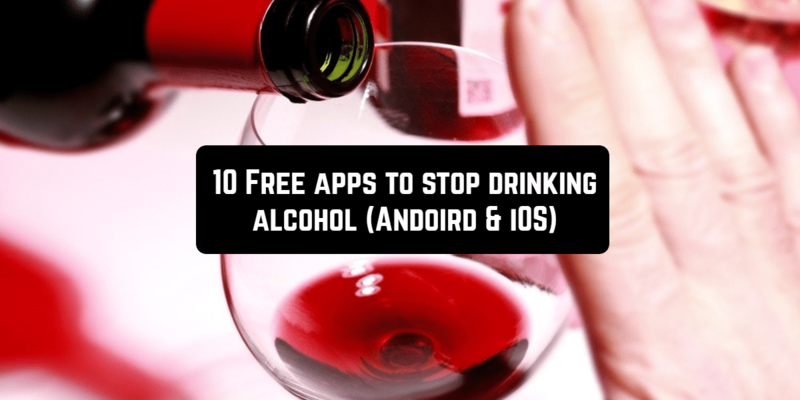 In our case, the goal may be “Do not drink today.” Downloading the application on Android or iPhone is completely free. You can choose one of the levels offered: self-coaching (here you will track your progress), community coaching (for asking questions), private coaching (you can hire a coach for additional paying). Coach.me allows you to set goals and helps you achieve them, constantly motivating. 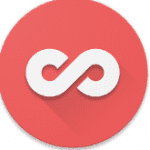 The application tracks your progress and provides rewards. There is always someone available from the community to answer your questions and support you. 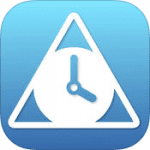 Sober Time is a helpful tool for tracking the time that you were sober. 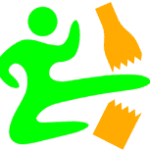 It really helps to give up such bad habits as smoking, drugs or alcohol addiction. The app has a beautiful design and a powerful interface. It is so simple to be motivated! Nomo is another helpful instrument in a struggle with alcoholism. It can be used by both Android and iPhone users. 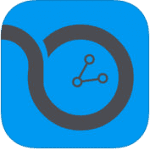 Nomo will help you to track money and time saved. Also, you will be able to share your success with others via social networks. This application is a community of former alcoholics or people seeking a sober lifestyle. 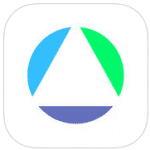 Many people use this app for support, others are for help. The interface allows you to communicate anonymously, in chat rooms, read the news, even organize meetings in reality in order to overcome the burning desire to drink. The news feed allows you to share your thoughts, experience of struggle and success related to sobriety state. Tracking progress and access to expert support are the first steps towards recovery. So, with the help of this app, you will get support from other members or can help those users who really need it. DrinkControl also keeps track of the amount of alcohol consumed and the money spent on it. One day you can look at how much money was spent on various booze, and this will be a decisive factor in the fight against dependence. 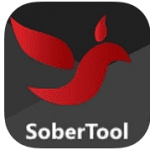 SoberTool is an instrument called sobriety counter as it can calculate the saved money and sober days. Downloading the app, you will understand how helpful it is. Do you try to be clean and sober but still feel stress? Or do you need some help as you can not cope with addiction yourself? Then, install SoberTool and it will certainly help you. Sobriety Counter is an amazingly helpful service that helps to quit an addiction. The app is simple in use. You just need to enter a bad habit you have and the day when you give it up. And the Sobriety Counter app will serve in your struggle. You can enter your reasons for giving up drinking and they will serve you as additional motivation. Also, read “Quote of the Day”. It also has a positive effect when you try to get rid of a bad habit. 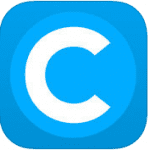 Sobriety Counter – Stop Drinking is a fun app helping to stop drinking alcohol. The app has a colorful and bright design. So, it will be extremely exciting to stop your “drinking” journey. A bright panel shows how much money you saved without spending money on alcohol. You can also set the reward as a goal with a personal image, and the app will show you the duration of the goal’s achievement. Scientific statistics show aspects of your recovery: such as blood circulation, cell regeneration, mental health, as well as the risk of developing cardiovascular diseases and reducing the likelihood of cancer. If you have a desire to drink, you can play the game in an application called Memory. This helps to pass a scientifically proven 3-minute mark to kill the desire to drink and stay sober. You can earn 57 badges from the sobriety counter as a reward and share the icon with your friends in one click. AlcoDroid is a specialized program for devices based on Android, aimed at controlling the amount of alcohol drunk. The program can calculate the amount of alcohol in your blood in a matter of seconds. AlcoDroid will help you calculate the amount of alcohol correctly and prevent undesirable consequences for the body. Based on the alcoholic beverages entered, AlcoDroid allows you to evaluate the amount of alcohol in the blood and display it in a visual graph. The level will change and indicate when you will sober up. The widgets are available. They will display the level of current intoxication on your home screen. 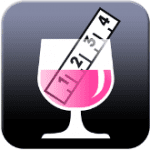 AlcoDroid allows you to make various corrections and editing- daily, weekly or monthly statistics of alcohol you drank. The app will become a great helper before going to a party, as it is possible to set a drink restriction. The level of your drunkenness appears on the screen for a few seconds. Everything is as fast and convenient as possible. You can share the charts and test results with your friends and friends via Facebook and other popular social networks. The AlcoDroid application will be your reliable assistant and the guarantor of the safety of your passengers if you want to drive the next day after a party or a feast. Now you do not need to buy alcohol testers, as you can find out the level of alcohol content in the blood with the help of your own mobile phone or other device based on Android.